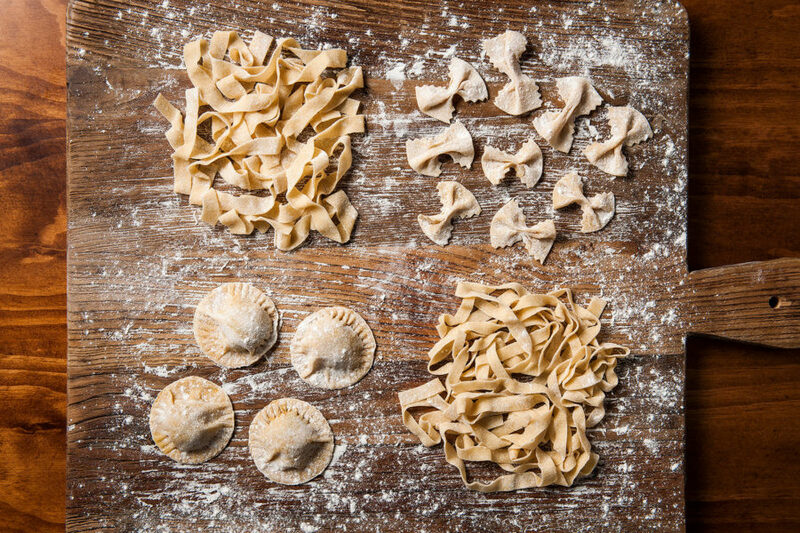 San Remo Fresh Lasagna sheets contain 12% fresh free range egg and have no added artificial colours or flavours. To aid separation of the sheets, pierce the film and heat in a microwave on 100% power for 1 minute and 30 seconds. 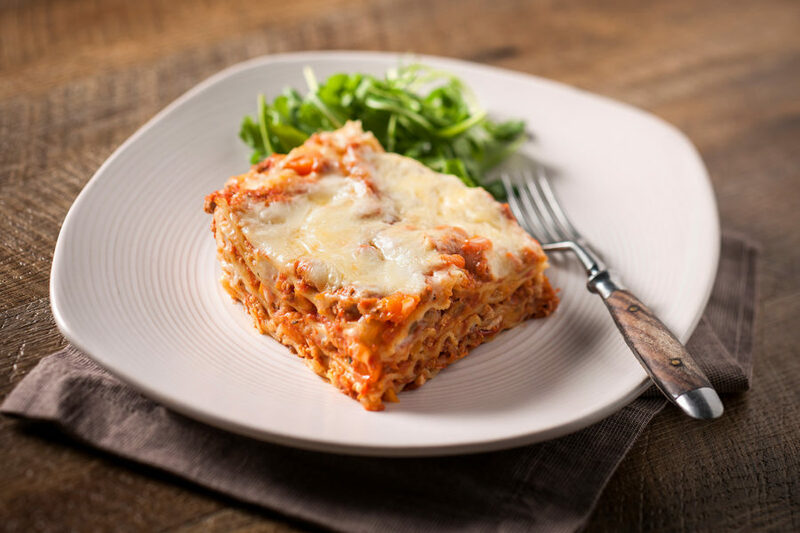 Our Fresh Lasagna sheets can be cut to size to suit any baking dish or be easily converted into cannelloni by filling with the desired ingredients and rolling up.